This week I am hosting the Watercooler Wednesday Challenges Blog #205, whose theme is ""Holidays Around the World". This card was made to help my Australian friends and relatives celebrate Australia Day, which is January 26th each year. That date marks the anniversary of the 1788 arrival of the First Fleet of British ships at Port Jackson, New South Wales, and the raising of the Flag of Great Britain at Sydney Cove by Governor Arthur Phillip. 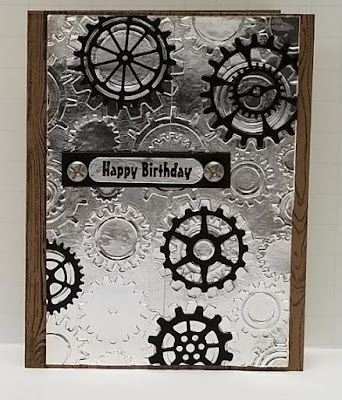 The card base is Stampin' Up! (SU) Night of Navy, while the main front panel is SU Whisper White cardstock. I stamped several flowers from the retired SU "In Full Bloom" set using Memento Tuxedo Black ink. Then colored them in using a variety of Copic alcohol ink markers. I wanted to convey that in Australia, January is the height of summer with flowers blooming everywhere. I guess I didn't need to go to all the trouble, though, because later on I cover most them up with the matted sentiment box (LOL). After coloring the flowers, I next tackled piecing the paper flag using paper snips and a paper trimmer. I couldn't find 7-pointed stars anywhere in my many die sets, so found a simple image on the internet and sized it using Microsoft Word for both the main star and the smaller stars that make up the Southern Cross. Fussy cutting those little stars was arduous - but I got it done!!! The same with the strips on the Union Jack portion of the Australian flag. For the tiny red stripes I used an SU Real Red marker, but the larger red cross is paper pieced. The tiny 5-pointed star was die cut using the SU "Card Front Thinlits Dies". I attached a wooded grilling skewer as the flag pole using the super sticky red double-sided tape. 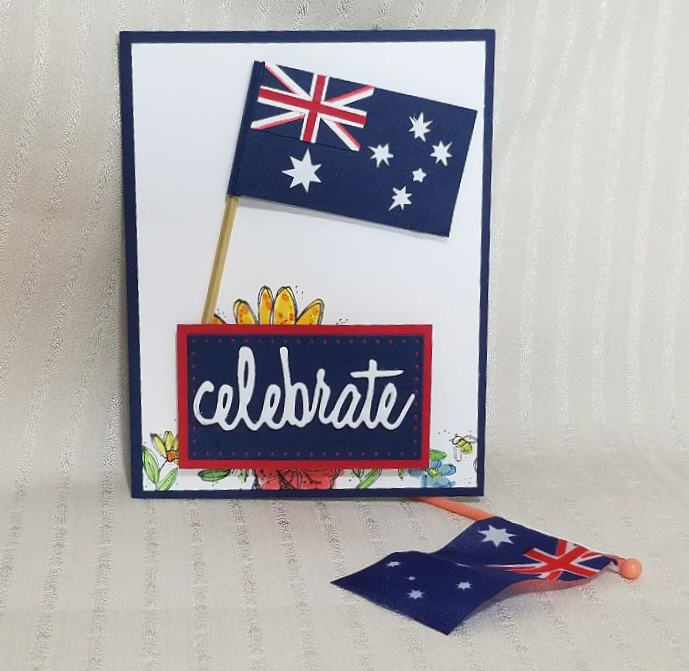 The flag itself was mounted onto the card front using a double layer of adhesive foam strips to bring the flag up to the same level as the "pole" was thick. 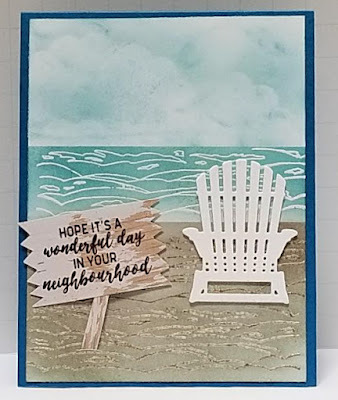 The sentiment was cut using Sizzix "Celebrate" dies from white kids fun foam, which was glued with Tombow onto a rectangle of SU Night of Navy that had been die cut with a Sizzix "Dotted Rectangles" die. This sentiment piece was matted with a rectangle of SU Real Red cardstock, and was mounted over the top of the flowers using adhesive foam strips triple-layered so that I could tuck the "flag pole" behind it. 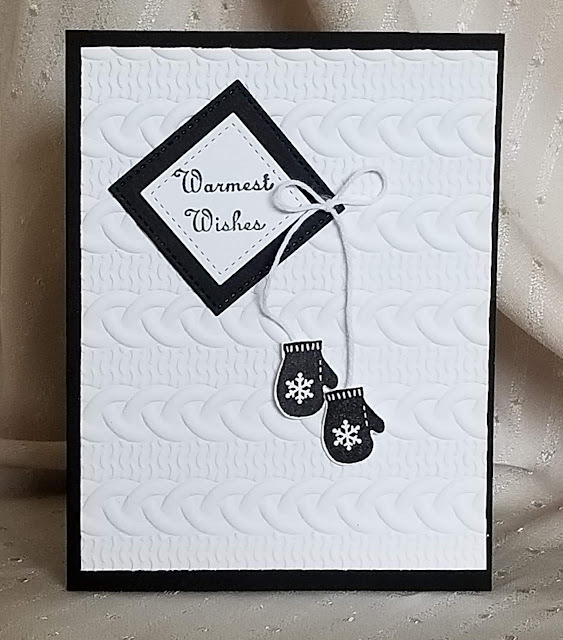 Lots of love and care went into this card for all my Australian friends and relatives from Brisbane, to Sydney, to Perth on the western coast. Happy Australia Day!! !